During a One Piece: Pirate Warriors 2 conference in Japan today, Hiroshi Kawano slips details on the PlayStation Vita's current sales. Sales are reported to have increased by four times this week, after the recent price drop in Japan, discounting the console to 19,980 yen or approximately $215/£140. 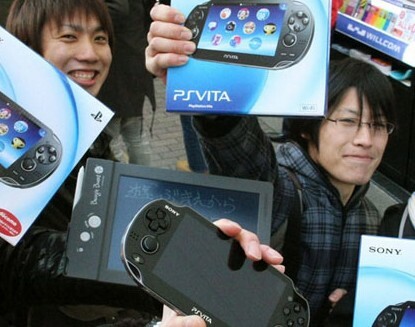 As earlier reported, the Vita was selling 11,669 units the week prior to the drop. Similar to the 3DS price drop that made it attractive enough to catch on, this might just be what the PlayStation Vita needed. What do you think about these sales trends? Do you think the Vita will finally achieve sales on the 'higher end'? Tell us in the comments section below!